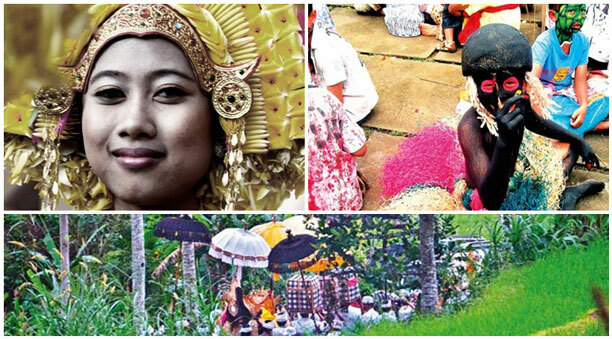 Ever wonder why people visiting Bali in the first place? Is it the sun? Is it the sand? Is it the nightlife? Yes, yes and yes. 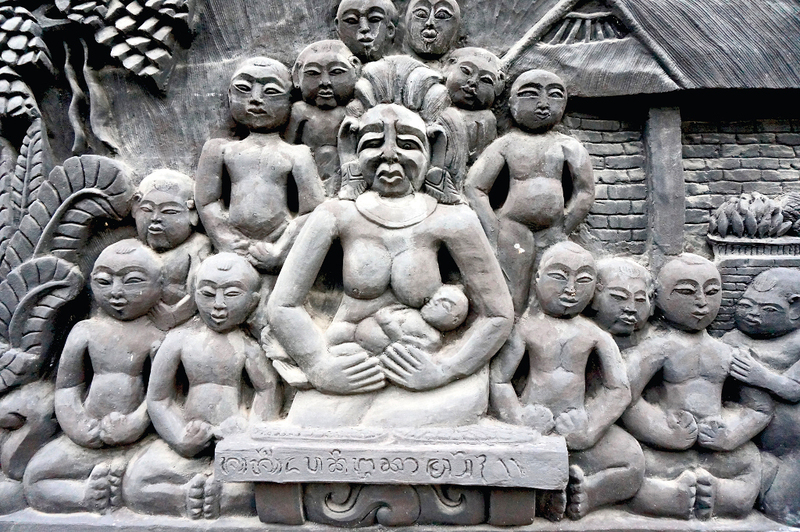 However the reason people came to Bali originally is because of the alluring serenity Bali possesses. The Island is putting you under it’s love spell causing you to fell in love with it constantly. We are going to take you few kilometers away from the south of Bali to Candi Dasa on the east to remind you how you fell in love with this magical island in the first time. After a 90-minute drive from the airport, you will conveniently arrive at Candi Beach Resort and Spa in Candi Dasa. The 40.000 square meters resort lies within coconut grove that covered with manicured lawn. This fascinating and secluded area is stretched to a beautiful private white sand beach. Has been established more than 4 decades, Candi Beach Resort & Spa is expanding their new cluster of villas – Candi Beach Villas. 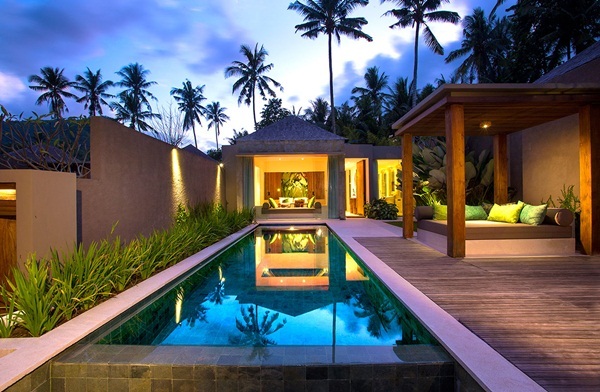 This newly opened clustered villa encompasses 19 pool villa units. 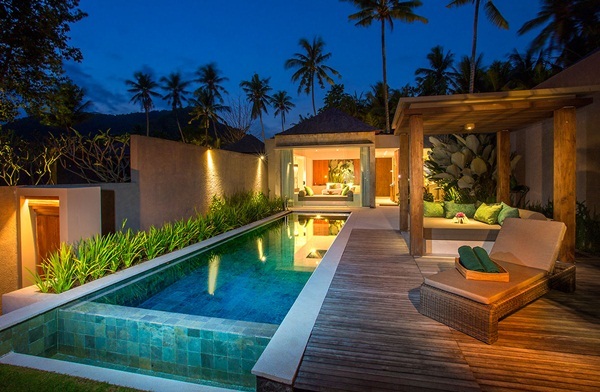 Each villa is featured with free minibar, Jacuzzi and outdoor gazebo for you to unwind. 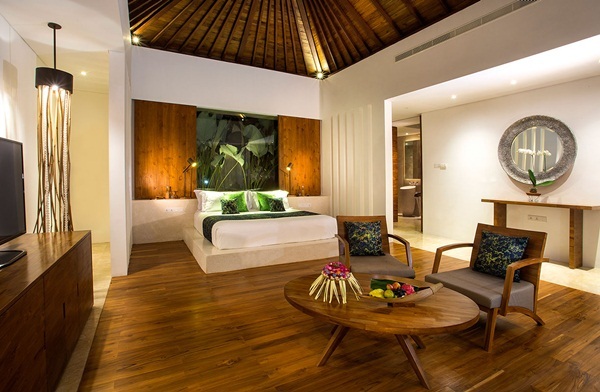 The villa interior will remind you of the resort’s sister property, Maya Ubud. The minimalist style with white and wood color palette – complemented with the accent of green and blue of coral colors – are dominating the interior. The architect – Arteka Group – who’s responsible in designing all the properties of the same hotel group has delivered a fantastic job by breathing the same piece of soul with a different design interpretation in the resort. The vistas from the villa are the combination of the inviting turquoise pool, array of coconut trees and the beautiful Mendira beach. 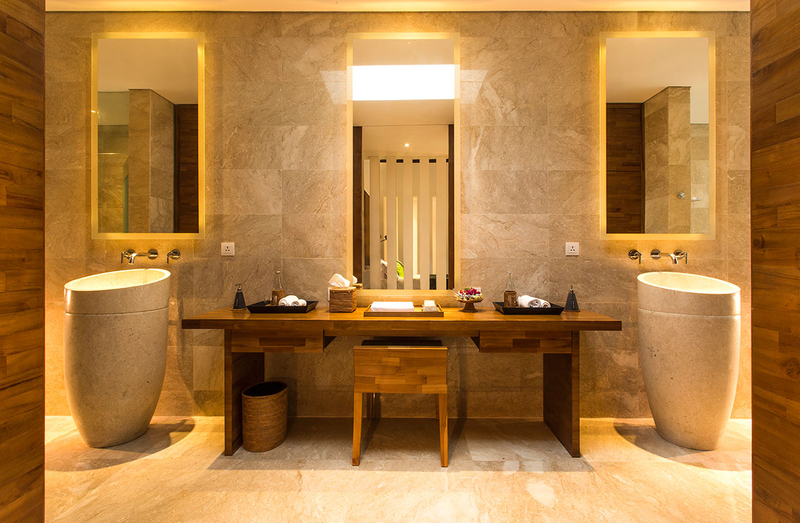 The long bathroom is designed for perfection. Featured with his and hers pedestal washbasins, a spacious shower room and a Jacuzzi with a view. Spoil your belly at Biru Restaurant, whom both food and view are amazing. We suggest to try their famous fried noodle, it was out of this world. Ocean Spa in the second floor of the Biru Restaurant will indulge your body and soul while you’re enjoying the view of the ocean. Challenge yourself to explore East Bali during your stay to place of interests such as Tenganan traditional village, Tirta Gangga, Taman Ujung, Lempuyang temple sunrise and Pegubugan pavilion. 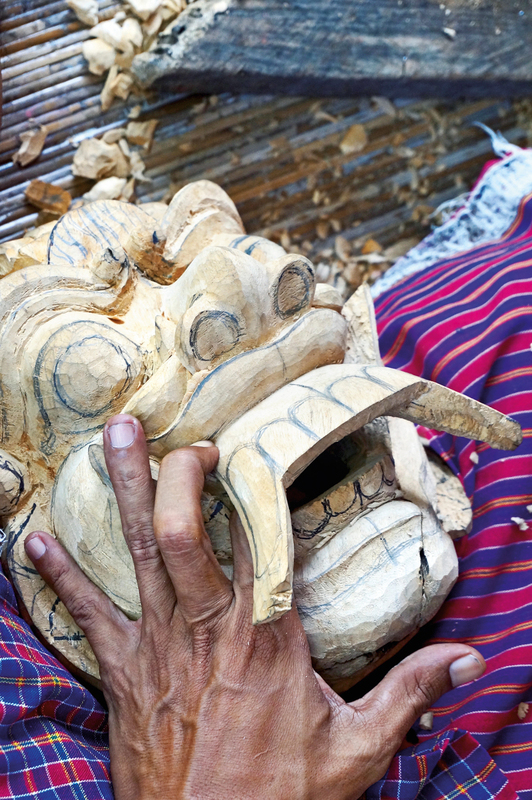 Still Worthy of Your Bucket List?